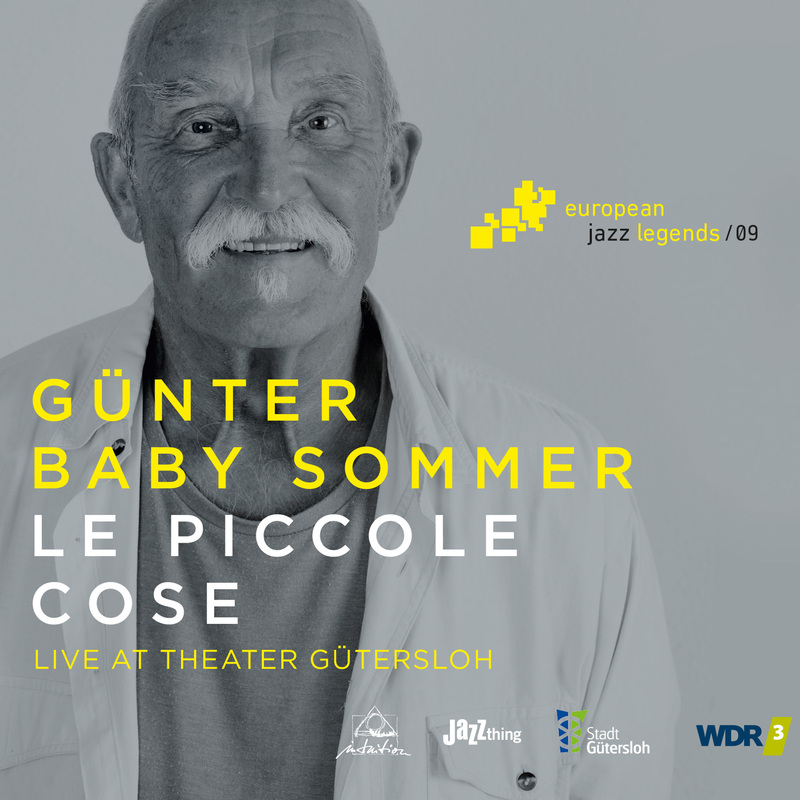 "Although Le Piccole Cose is the ninth volume in a series of “European Jazz Legends” recordings, Sommer remains an unknown quantity to plenty of American music lovers. Fortunately, the latest album by the drummer, cut at a gig in Germany on Halloween 2016, serves as a terrific introduction to a man who, though in his early 70s, remains a seemingly indefatigable force of nature." "The band’s makeup (drums, alto sax and clarinet, trumpet and flugelhorn, bass) is just unusual enough to be interesting on its own; the music takes things to another level." "(...) excellent and catchy music (...)"